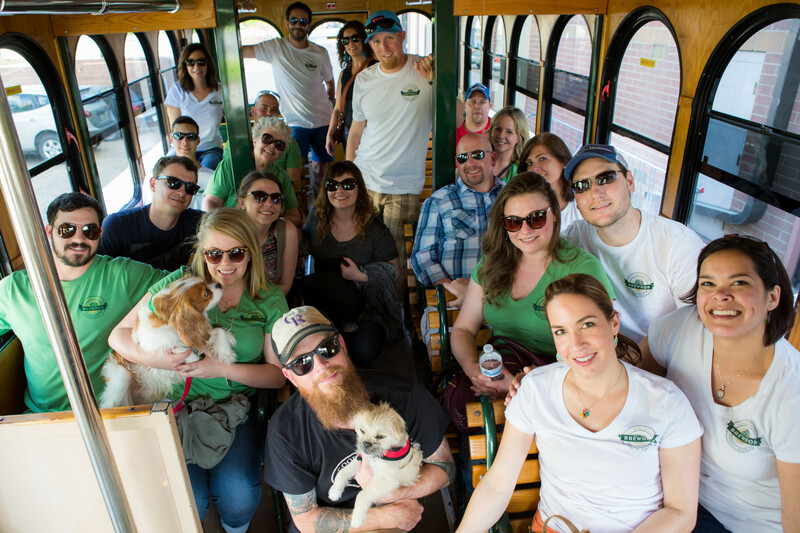 We want to let BrewHop Trolley riders to know what is going on in the community. Tell us what is going on at your location when they stop by! Please submit the form below with more information and we will include your information on our weekend social media posts if submitted in a timely fashion.